The SlimPAR 56 is a LED PAR can housed in a casing that is only two inches thick, which allows it to go where other PAR cans don't fit. 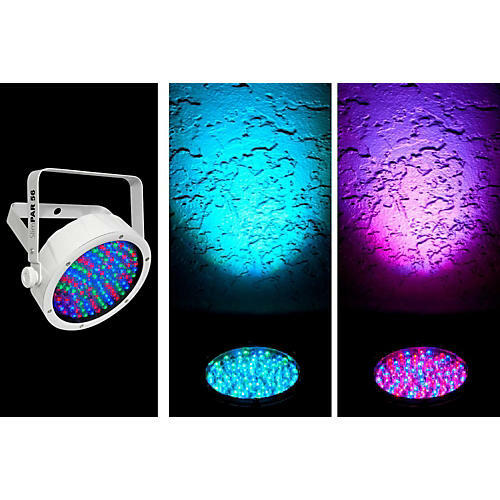 Powered by 108 red, green and blue LEDs, the fixture offers 3 or 7 channels of DMX control. It also provides static colors and RGB color mixing with or without DMX, built-in automated and sound activated programs and a variable speed pulse effect.